We’ve officially launched 2018… and naturally, around us, people and businesses are compiling their lists of New Year’s resolutions. We all want to start our year afresh, and one way that companies and small businesses tend to do this is by embarking on a brand revamp. Is your logo old or perhaps too complex? Your logo might have been your pride and joy when you started your company, but over time it can become stale and unappealing. As technology and design trends change, your brand design can become outdated. You wouldn’t want this to become noticeable to a customer. Tip: Consult your graphic designer or better yet do some of your own research into the latest design trends. Your logo might just need a minor tweak here and there to look brand new. Why not have a look at how some of the biggest brands have evolved over the years? Coca Cola and Apple are two good examples. Change is constant – try and keep up! As the years go by, your customers’ preferences will change. They are influenced by the technologies, trends, and events around them. Therefore, it’s important to keep up with the times. Tip: How is your brand presenting itself to the world? If you are still stuck doing printed news ads or posters, then you need a serious wake-up call. Start exploring the online/social media opportunities available today and consult an expert. After all, you’re reading this online, aren’t you? Find out what makes people tick, what will make them look at your brand twice. 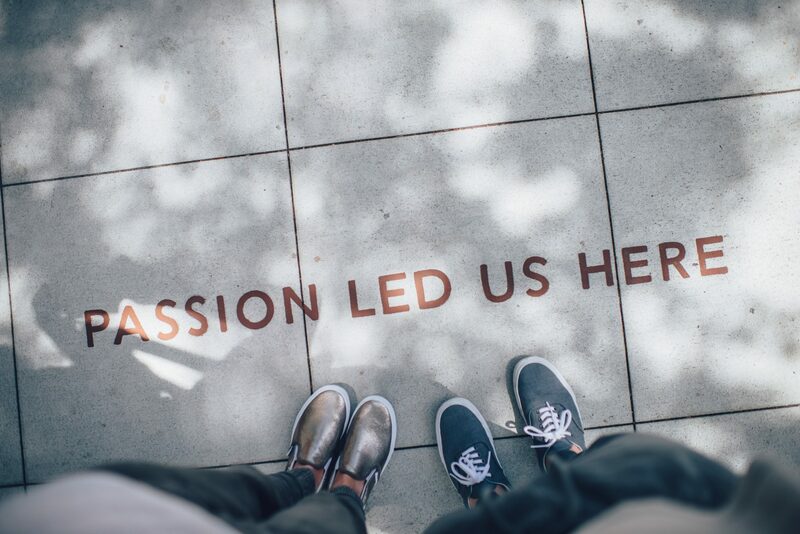 The only way to do that is to find out what people are passionate about and whether your brand can speak to that passion. Ask yourself: How does my brand add benefit to my customers and to the world in general? For example: There are many groups who are passionate about the environment and who promote greener living. Find out how your brand can add a voice – perhaps promoting your business as a paperless working environment? Whatever brand journey you decide to embark on this year, be sure that it’s supported by extensive research and expert advice. We wish you the very best for 2018! 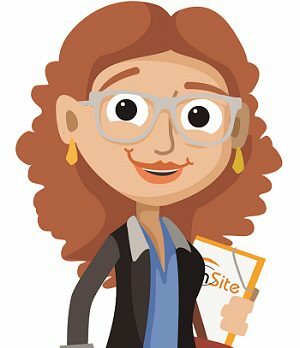 She keeps inSite running. She consults, advises, brainstorms and administrates, and generally just rocks. She is the friendly face of our fabulous family. She is also the person you should chat to when you realise that you really, really need us in your life.